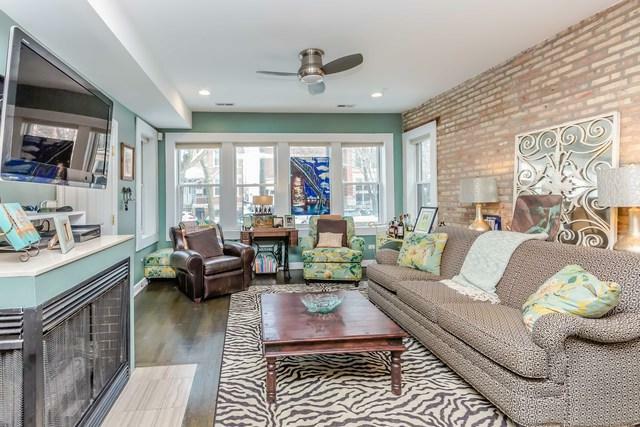 ALL BRICK, high first floor, beautifully upgraded, extra wide, gut rehab w wall of windows on a quiet, tree-lined street. 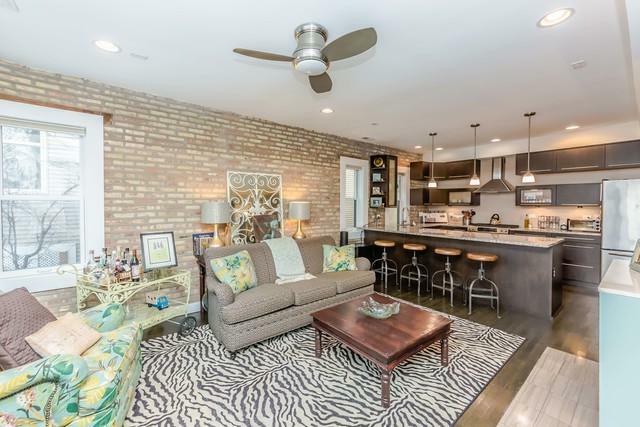 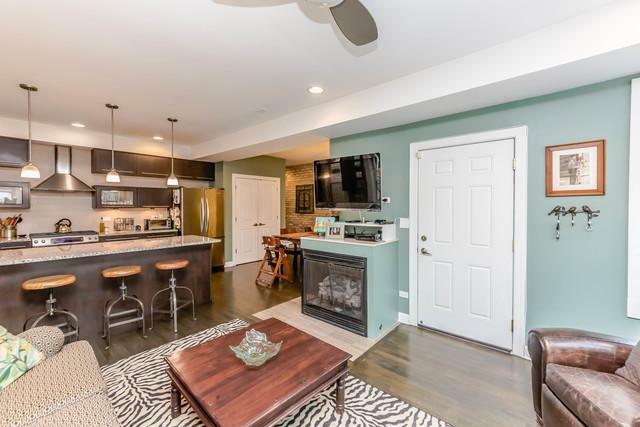 Features include: generous living & dining areas, espresso oak floors, exposed brick, large granite/stainless kitchen w espresso cabinets, large bedrooms, spa shower w rain shower + body sprays, prvt deck + secure carport. 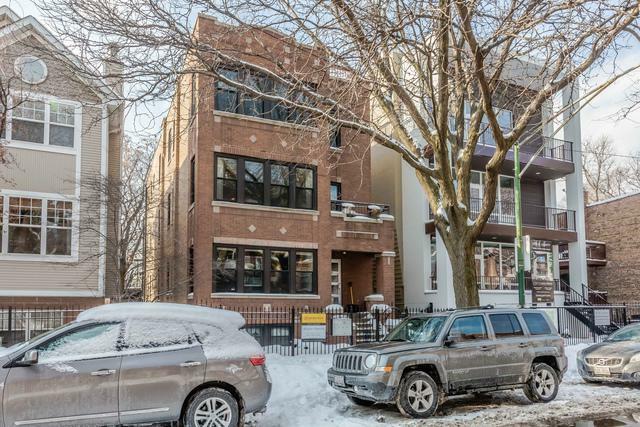 Steps to Holstein Park, Metra, Blue Line, Mariano's, Damen Ave Restaurants & Shops.